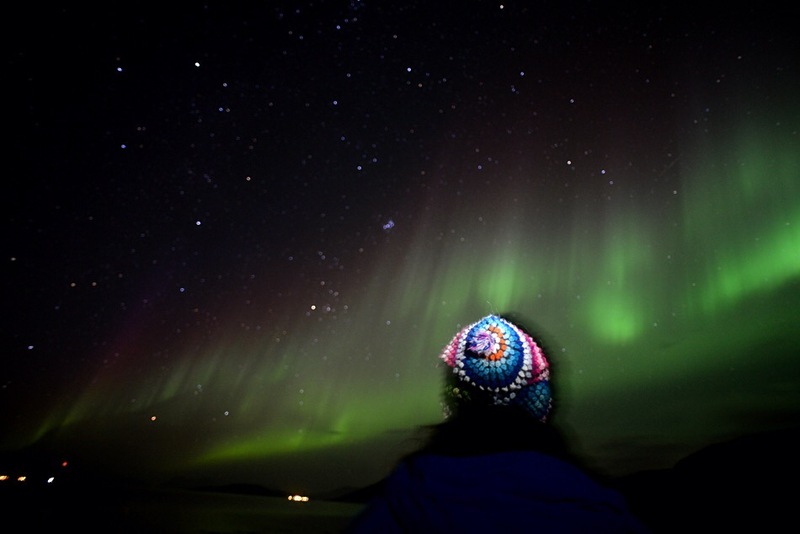 Again, I’m not a “tour person”, but I highly recommend joining a Northern Lights “chase”. 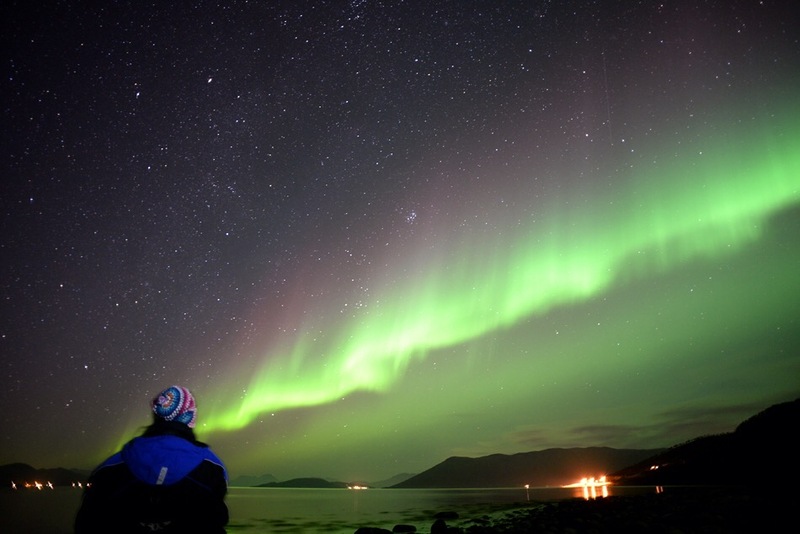 In the Arctic Circle, the weather is unpredictable and you will not be able to see much of the Northern Lights if it’s cloudy. The tour companies will look at weather patterns and drive you several hours in any direction to ensure that you get your best shot at seeing the lights. Sometimes the chase takes you into Finland from Norway! I booked with Arctic Explorers in Tromso, Norway and highly recommend them. We only had 3-4 others with us and the guide, which made it an intimate experience.The guides were knowledgeable, personable, and helped me a ton with my camera to ensure that I captured the best pictures of the amazing phenomenon! They were even kind enough to take these photos for me and email them to me within 24 hours!! They also provided all the necessary warm clothes and accessories to make sure we were comfortable. Special thank you to Delphin and Geoffrey from Arctic Explorers based in Tromso, Norway for such a magical experience!! Here is the link to Arctic explorers website.